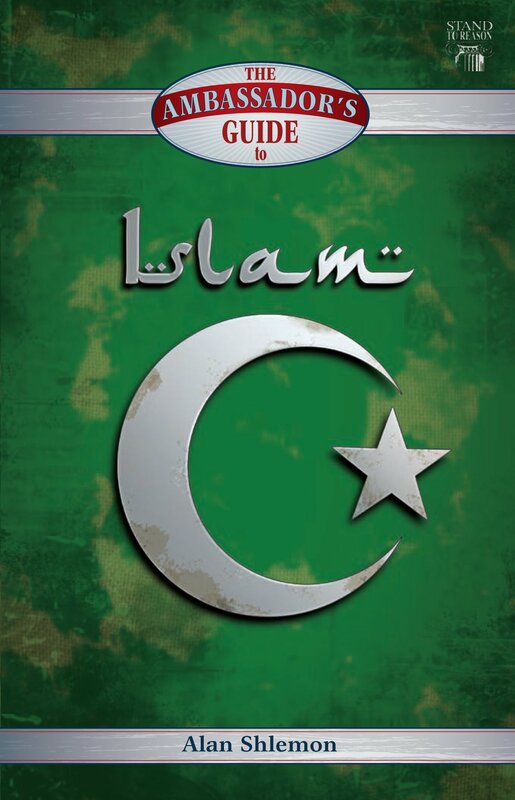 After purchasing and viewing Alan Shlemon’s excellent video series, A Closer Look at Islam, I highly recommend this valuable resource to all Christians who have Muslim friends who they are in the process of bringing one step closer to the saving knowledge of Jesus Christ. This course can be used by the individual, or preferably in small or larger group studies in a church setting. One of the advantages to this course is its accessibility. You can order it from the Stand to Reason site in HD Video format directly to your computer which eliminates the wait time of receiving it by mail. Also, being able to view the video files directly from a computer makes it easier on the tech side when setting up. (It is also available in DVD format by mail). Be the first church in your area to organize A Closer Look at Islam study group and invite your friends from other churches in your area to attend. Islam is gaining more attention every day, but popular understandings of Islam seem to be missing the true nature of Muslim beliefs and practices. As ambassadors for Christ, we’re called to learn the truth about Islam and engage with Muslims in a Christlike manner. In the first of this two-part series, Alan Shlemon demystifies what Islam really teaches by pointing directly to its authoritative sources. He then examines how it stacks up to Christianity, providing a better understanding of Muslims and their faith. In part two, Alan discusses how to have Gospel-centered interactions with your Muslim neighbors, employing a powerful tactic to help reach them in a way that builds common ground, respects their faith, and uses their own scriptures to point them to the truth. The following is an excerpt from the course addressing the issue-Is What Muslims Say Really What Islam Teaches? • Who Speaks for Islam? • What’s the Difference between Sunni and Shia Muslims? • Do Muslims and Christians Worship the Same God? • What Does Islam Say about Women? • Is Violent Jihad a Valid Islamic Doctrine? • Is There a Parallel to Jihad in Christianity? The Ambassador’s Guide to Islam can be downloaded (PDF format) directly from the Stand to Reason site, here.